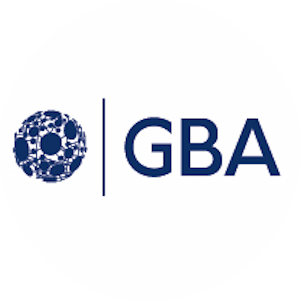 The Government Blockchain Association (GBA) Leadership Forum is a biannual event that brings together government and private industry leaders from around the world to review, discuss and select major Government Blockchain Initiatives. We invite GBA Chapter, Working Group and CoI Leaders along with the Advisory Panels and members from over 80 cities from more than 30 countries. Past attendees have included legislative and executive government officials from local, state and national government offices. We also invite business leaders to meet and collaborate with government officials on private-public partnerships to discuss the status, trends and future opportunities for blockchain and related technologies. Topics discussed include nomination of GBA leadership and advisory positions, review and selection of strategic initiatives, sharing of best practices from blockchain and, related efforts. Following the GBA Leadership Forum, the attendees are encouraged to participate in the Global Blockchain Summit. The Summit brings together some of the best technical, executive and government speakers related to blockchain technologies. To register for the GBA Leadership Forum, please visit: https://www.eventsquid.com/event/4037 and use discount code: GBAGBCS (all caps) for discounted pricing.